Sotheby’s announcement to fold its Latin American offerings into its Modern and contemporary sales last year caused some wariness about the future of the market for such works, especially since the cancellation of the same dedicated sale in 1991 was quickly reversed. 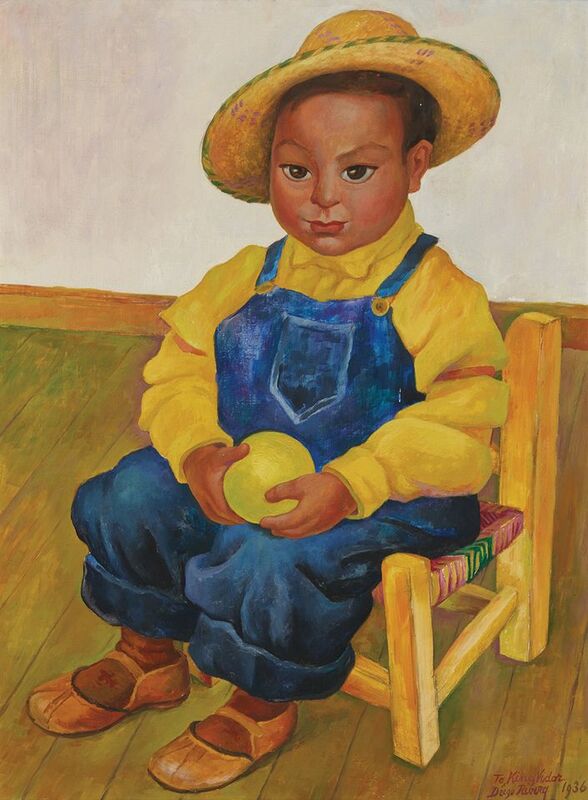 Yet when Phillips followed suit this spring, positioning Latin American art within a broader international framework proved a trend that may be resonating with collectors. According to Kaeli Deane, the head of Latin American art at Phillips, when she had suggested Latin American works of art to more general collectors in the past, the designation had proved a stumbling block: “[They] often had a gut reaction of ‘Well, I don’t really collect Latin American art’.” She believes that is no longer the case, especially since artists such as Carmen Herrera now command record prices in general contemporary sales. 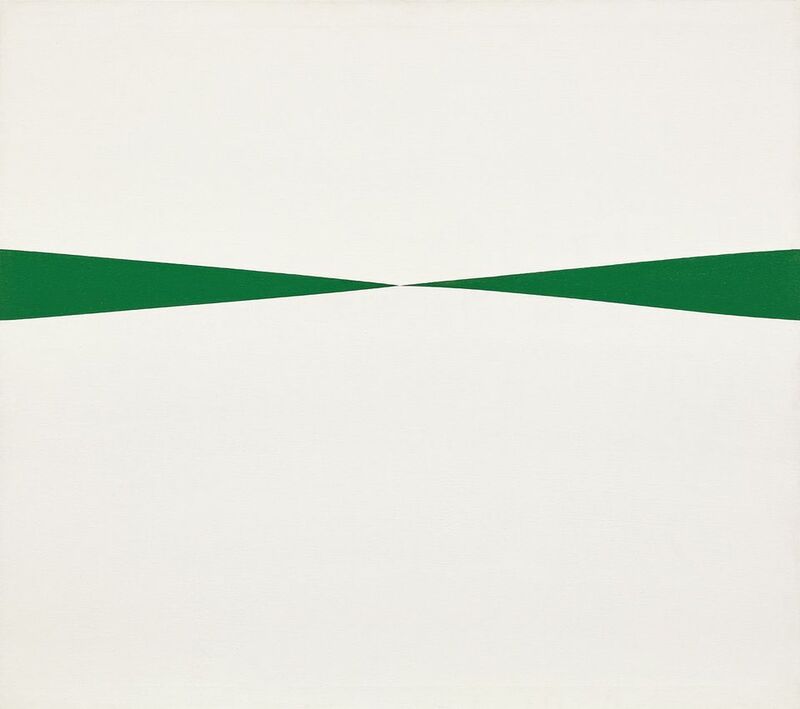 Indeed, for the past three years, the auction house has set an auction record for the Cuban abstract painter, and her Blanco y Verde (1966), leading Phillips’s 20th Century and Contemporary evening sale tonight (15 November), will continue the trend if it fetches its high estimate of $1.5m. Although the regionalist bent of a dedicated sale may no longer be needed to drive demand, Carmen Melián, an adviser who specialises in Latin American art, says the move “could not only crowd out artists… who don’t have big names internationally, but also new artists who need help getting into the market”.